As in true New England fashion, this winter has been brutal. However, over at CMP Studios here in Lincoln, we've had plenty of work to keep us happy and warm. We had the privilege of photographing beautiful newborns and growing infants as well as incredible families and super fun cake smashes. As the snow fades and melts in to spring, we've enjoyed looking back at these images from our winter sessions. We can't wait to meet all of the Spring babies coming in the next months. 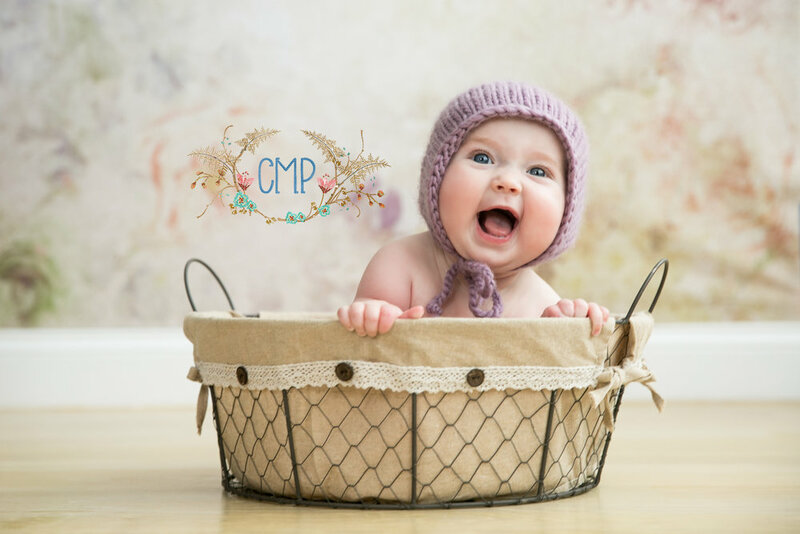 If you have a newborn coming this spring, or your little one is celebrating their first birthday, come on it, we'd love to work with you!